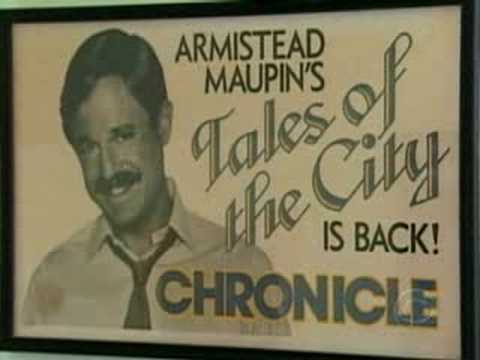 Launched in 1976 as a groundbreaking serial in the San Francisco Chronicle, Armistead Maupin’s iconic Tales of the City series has since blazed its own trail through popular culture – from a sequence of globally best-selling novels, to a Peabody Award-winning television miniseries starring Olympia Dukakis and Laura Linney, to an ambitious new musical that had its world premiere at San Francisco’s American Conservatory Theater in 2011. The series now encompasses eight hugely popular novels: Tales of the City, More Tales of the City, Further Tales of the City, Babycakes, Significant Others, Sure of You, Michael Tolliver Lives, and Mary Ann in Autumn. The final Tales novel, The Days of Anna Madrigal, was released in January 2014. It premiered at #3 on the Independent Bestseller list and #7 on the New York Times Bestseller list. 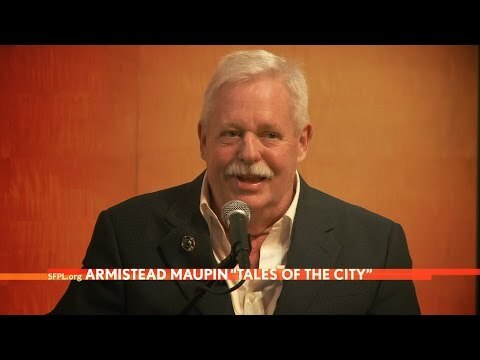 In 2019 Netflix will be airing a new series based on the novels titled Armistead Maupin's Tales of the City. In 1997 Maupin received the Bill Whitehead Award for Lifetime Achievement from the Publishing Triangle of New York. In 2002 he was honored with the Trevor Project’s Life Award “for his efforts in saving young lives.” Maupin was the first recipient of Litquake’s Barbary Coast Award for his literary contribution to San Francisco. 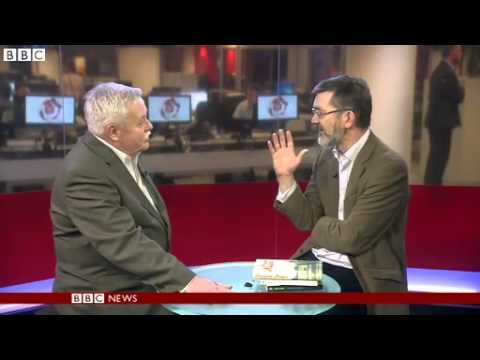 In 2012 he was awarded Lambda's Pioneer Award which is bestowed on individuals who have broken new ground in the field of LGBT literature and publishing. In 2014 he received an honorary Doctor of Letters from the University of North Carolina-Chapel Hill. 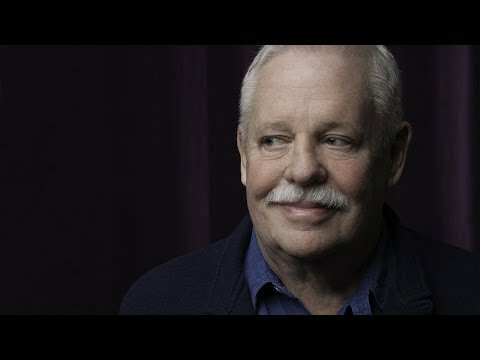 He also received the Visionary Award from the 2014 Outfest Legacy Awards for his collected novels and their "...diverse, interconnected community of San Francisco bohemians -- which shaped our collective fantasy of what LGBT life is and could be...." Maupin is the subject of a new documentary titled Untold Tales of Armistead Maupin. 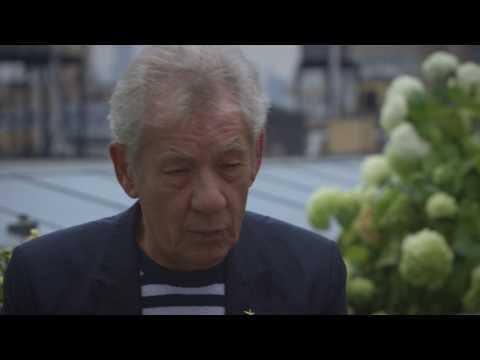 He lives with his husband, Christopher Turner, a photographer.